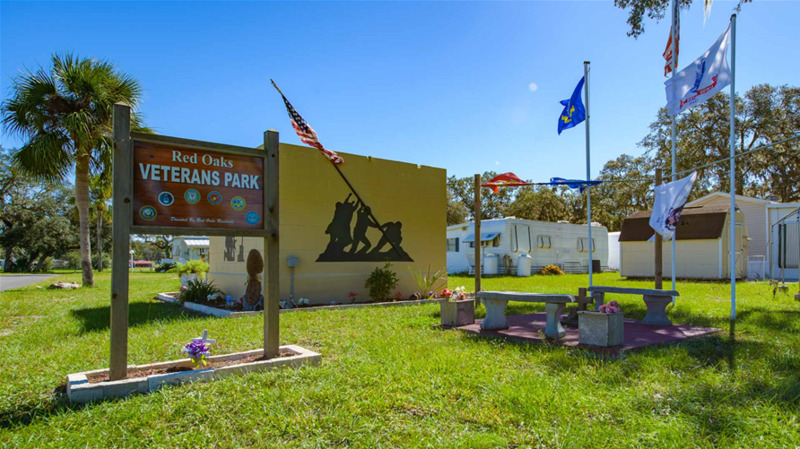 Find fun and adventure around every corner in the 130 tree-filled acres that is Red Oaks RV Resort. 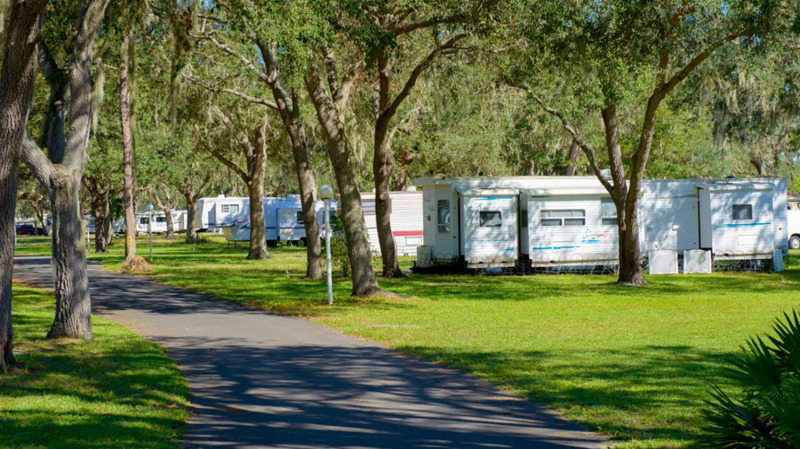 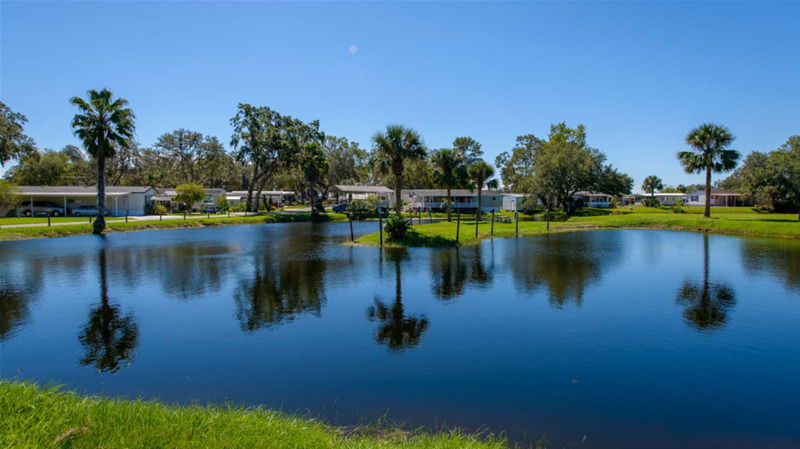 One of the biggest and best Central Florida RV Parks, we have over 1,000 full hookup sites, spacious enough to accommodate RVs of any size. 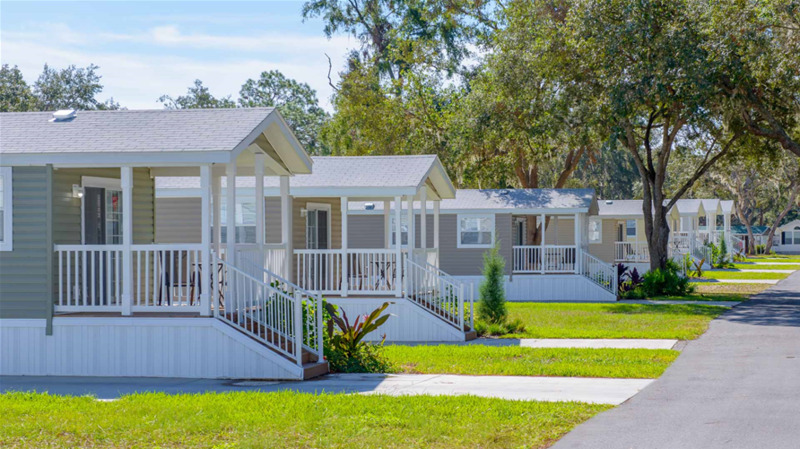 Red Oaks is chock full of fun for everyone. 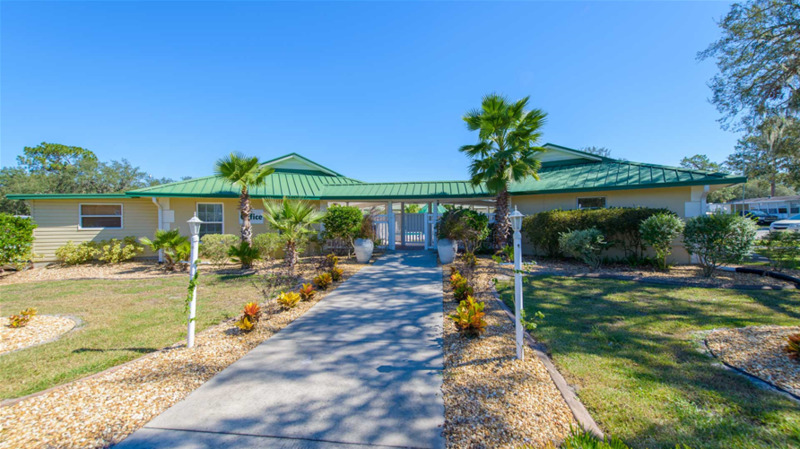 Have a musical blast at our line dances, karaoke nights and square dances, or bring your instruments to join our jam sessions. 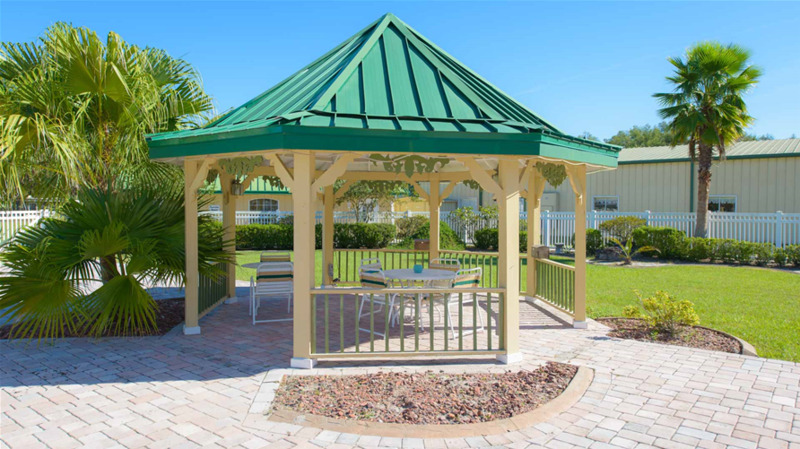 Get to know your Red Oaks neighbors during our quilting bees, bingo games, ice cream socials, water aerobics and more. 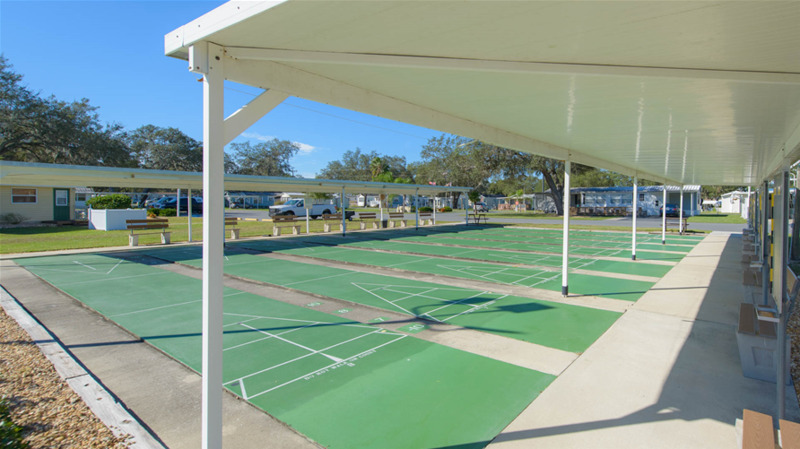 The fun continues outdoors on our shuffleboard courts, at our horseshoe pits, in our three heated pools and our hot tub. 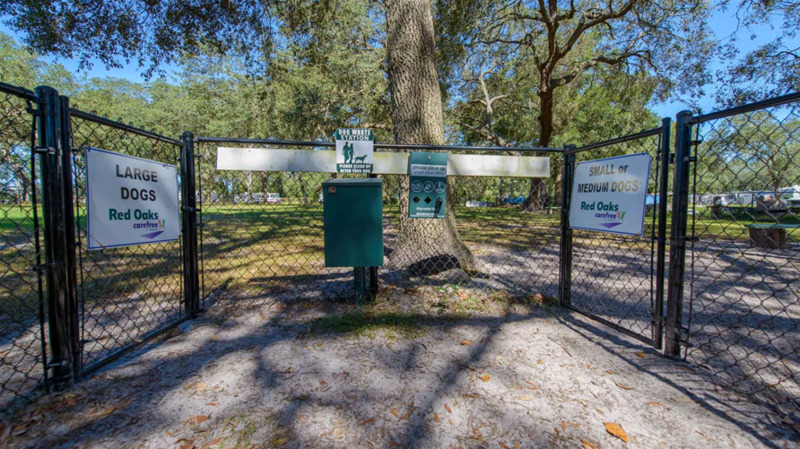 Anglers enjoy on-site fishing at our four retention ponds, and for pet owners, we have a spacious dog park with separate areas for large and small breeds. 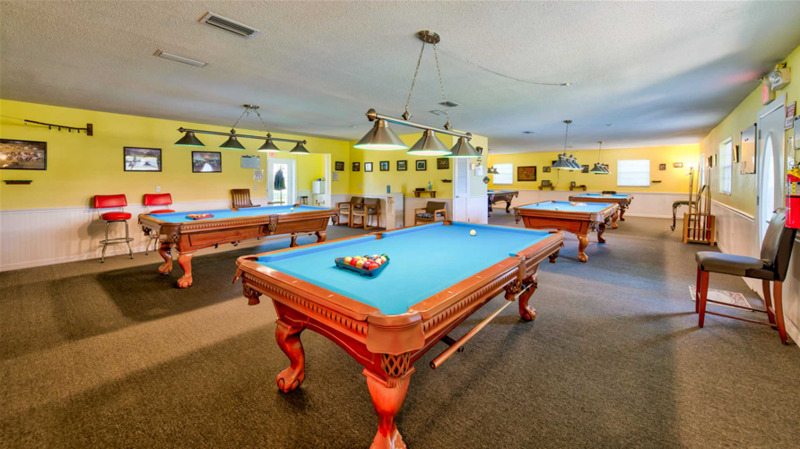 Rallies are our specialty. 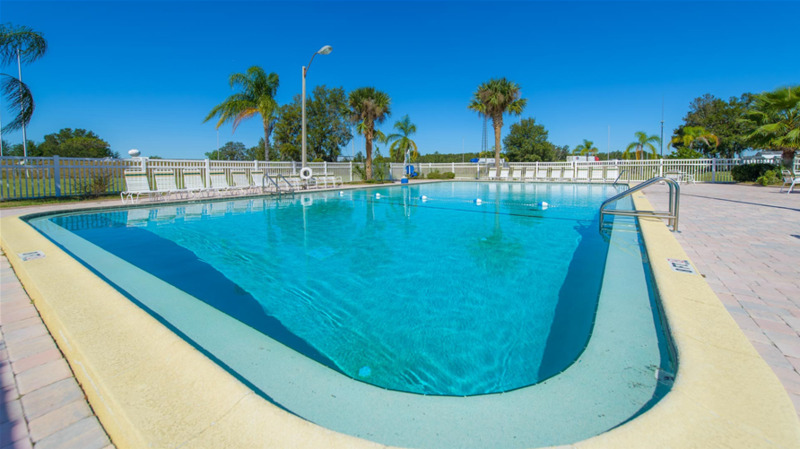 Our grounds are well-equipped to accommodate large groups -- including five laundry facilities, seven bathhouses and five clubhouses, with separate spaces for billiards and card rooms.